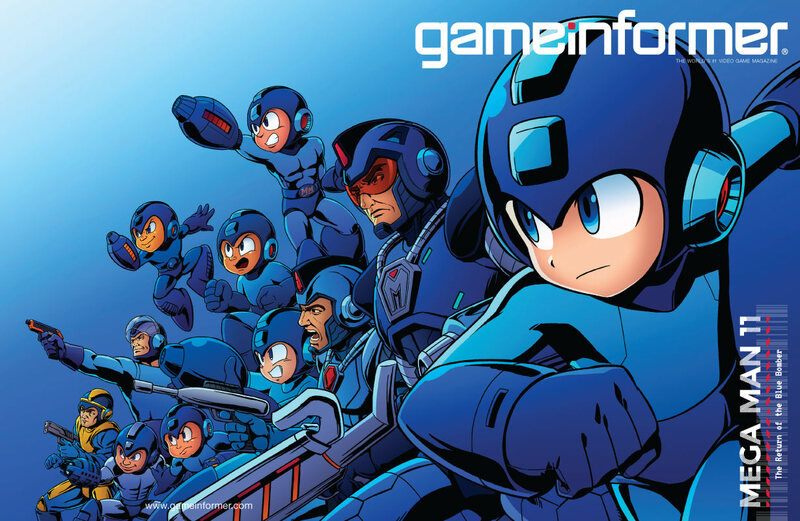 Game Informer's month-long coverage of Mega Man 11 has concluded! If you're just now catching up or want to revisit all the news, interviews and special features (including a fantastic Mega Man 7 developer's commentary you might have missed over the holiday) from December 2017, head over here. With that out of the way, it's hard to say when the next batch of Mega Man 11 news will drop. A Capcom Unity post from December 4, 2017 seemed to suggest more info is coming this summer ("We’ll have much more to share with you all on Mega Man 11 in Summer of 2018"). I'm hopefully, though, we'll here more in the coming months. There's just too big a gap between now and summer, you know? I guess we'll just have to wait and see. Anywho, that's a wrap. Looking forward to more news! it's game informer. they can't cover anything to say you have enough info.